Dr. Robert H. Gregg DDS – Search Engine Marketing & Graphic Design | ASTRALCOM - Content Strategy, Conversion Marketing and Customer Acquisition. 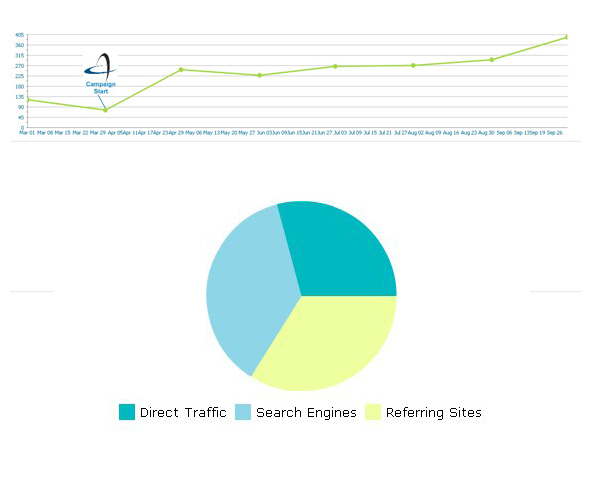 Dr. Robert H. Gregg DDS – Search Engine Marketing & Graphic Design | ASTRALCOM – Content Strategy, Conversion Marketing and Customer Acquisition. Getting new patients isn’t easy. Getting new patients for a revolutionary new type of treatment is even more difficult. 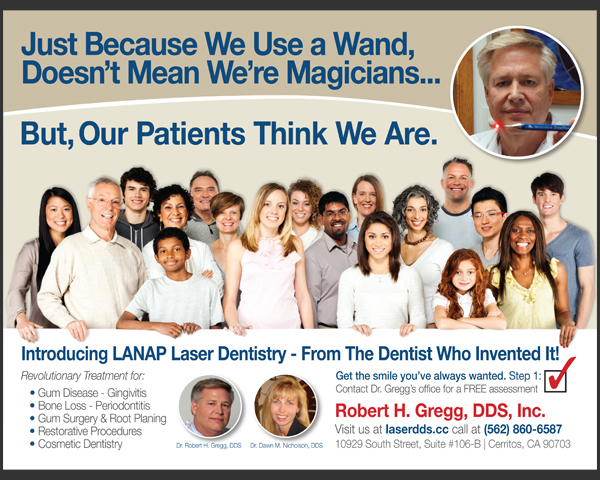 Dr. Gregg is one of the dentists behind a revolutionary new treatment for gum disease called LANAP. Competing against traditional treatments and the professionals who deliver them seemed an insurmountable task. 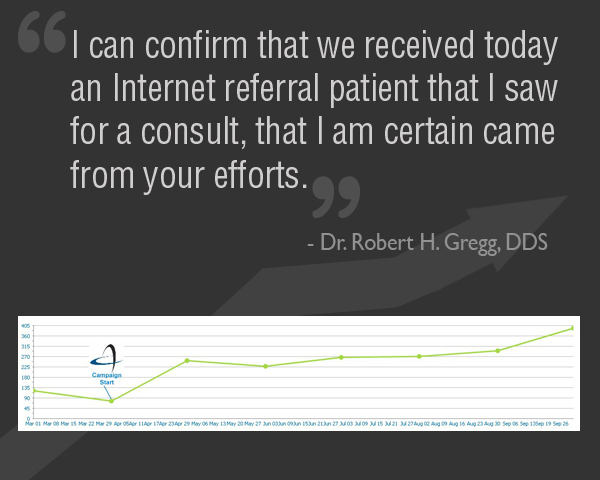 Creating an effective basic message and pushing that out through targeted banner ad and keyword search advertising, we were able to increase referrals to Dr. Gregg’s practice by 500%. Now that there is a virtually painless alternative to dreaded and painful gum surgery, people need to know! Contact us today to start reaching targeted customers like this for your business.